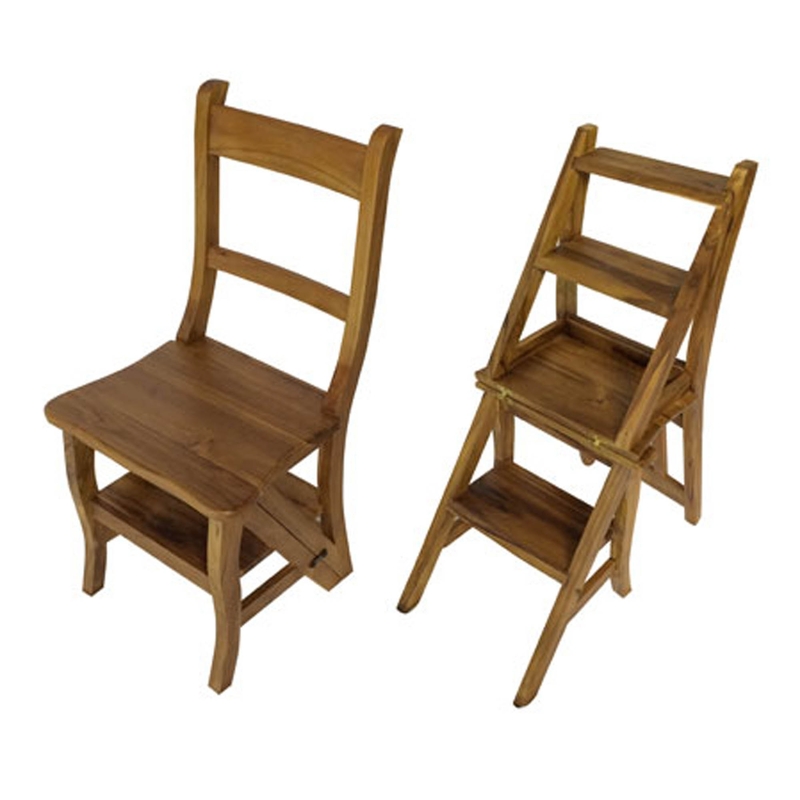 Add a modern and contemporary style to your home by introducing this wonderful Teak Root Ladder Chair. This chair has a beautiful design, as well as a very practical feature. This chair can transform into a ladder, being sure to make any kitchen feel a lot more modern and impressive.